Devon Aoki has joined the cast of the hit CW series Arrow. 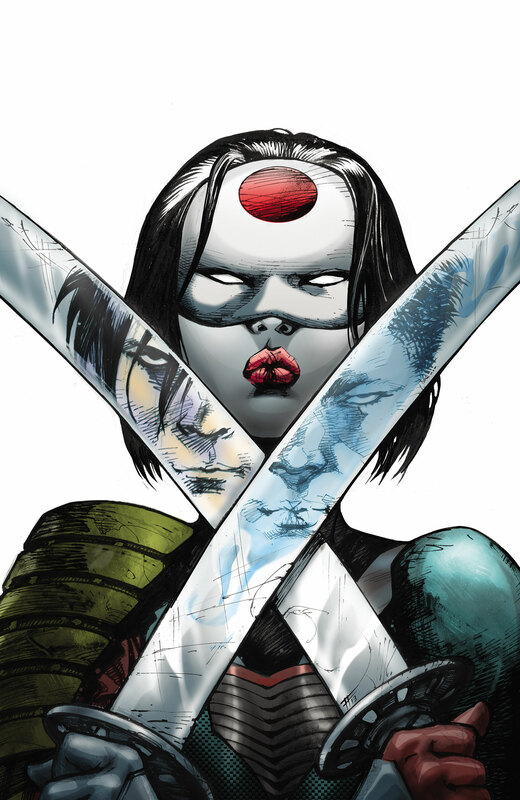 Aoki will play Tatsu Yamashiro better known to DC Comics fans as Katana. Devon Aoki has landed a major recurring guest role on the hit CW drama Arrow from Warner Bros TV. 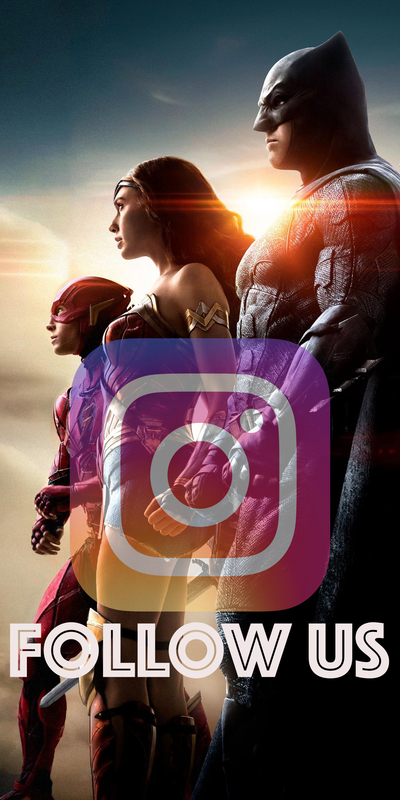 Akoi will play Tatsu Yamashiro, a character that first appeared in the Green Arrow origin series graphic novels published by DC Comics. 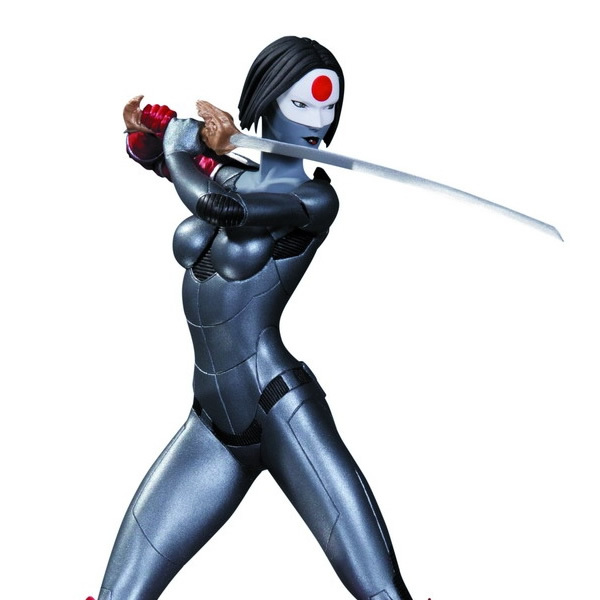 She is a Japanese martial arts expert who weilds a deadly sword, a blade from which her codename Katana is derived. 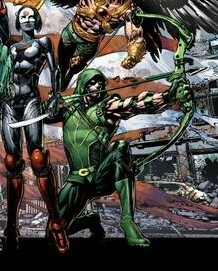 In Arrow, Tatsu will be one of Olivers mentors in the flashbacks and a critical influence on his journey to eventually become the Arrow of present day. Akoi repped by Schiffco, appeared in features including 2 Fast 2 Furious, Sin City, D.E.B.S. 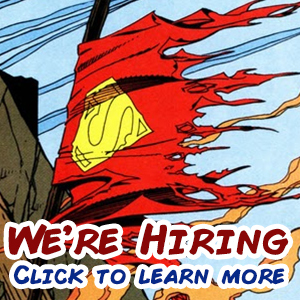 and War. 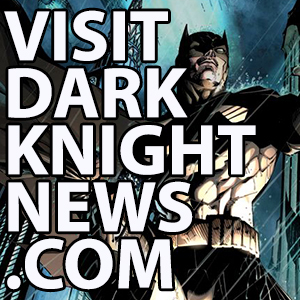 The third season of Arrow debuts October 8, 2014 on the CW network. 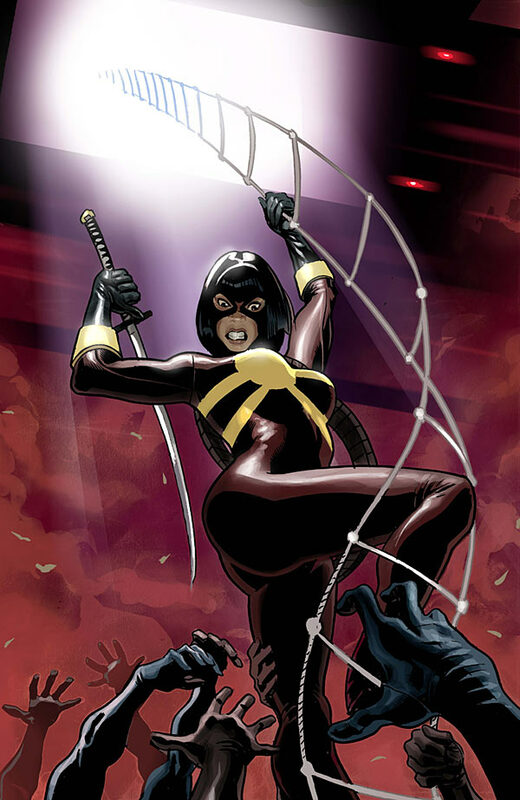 Katana first appeared in Batman and the Outsiders #1 (1983) and was created by Mike W. Barr and Jim Aparo. Katana employs a magical blade named Soultaker that steals the essence of those it slays and stores them inside. It was taken in a duel with the man ( her brother in-law) who killed her family, Takeo Yamashiro. 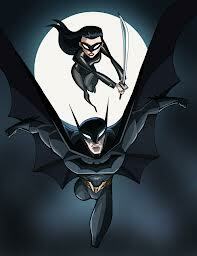 She was recruited by Batman to be a member of his newly formed black-ops team the Outsiders. 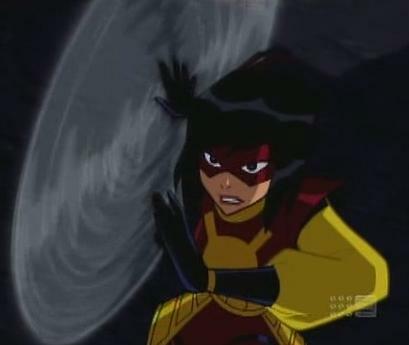 Katana was also a member of the Birds of Prey. 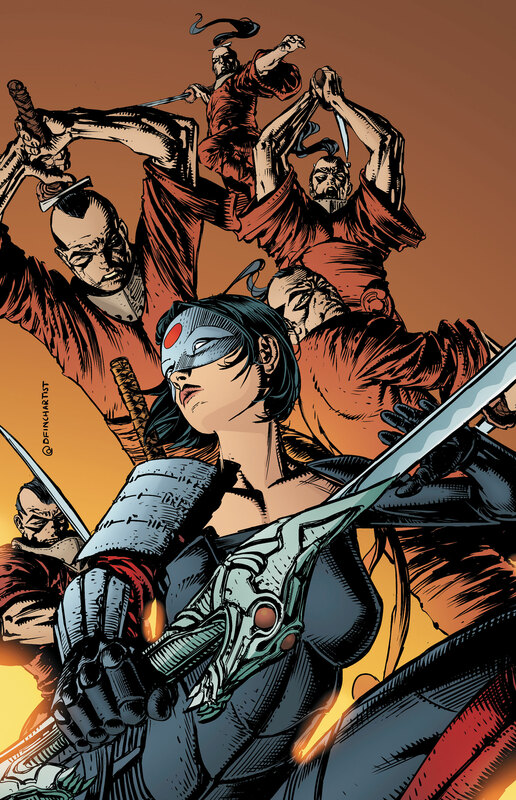 The New 52 Katana has been a member of the Sword Clan (which is what links her to Green Arrow), Birds of Prey, and Justice League of America.